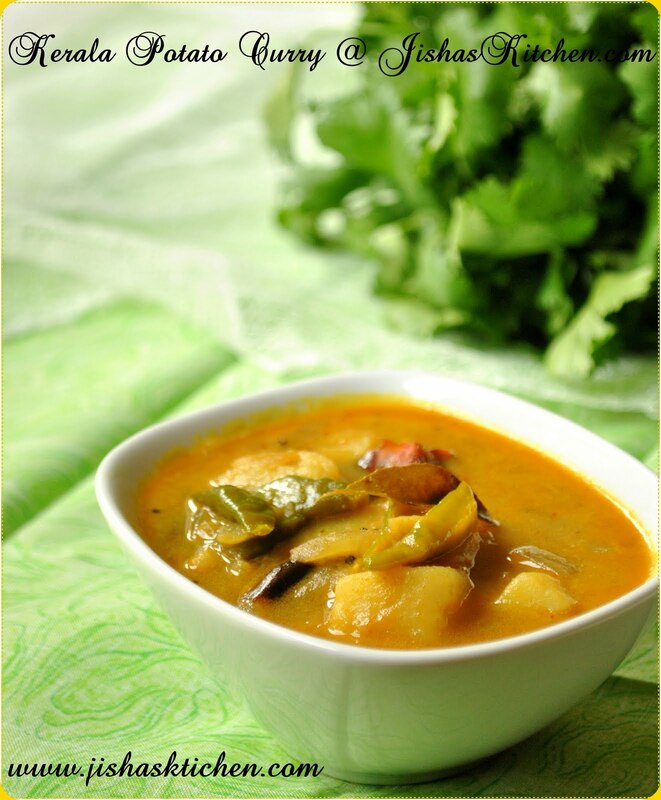 Today I am sharing the recipe of Kerala style potato curry / Kerala kizhangu curry. 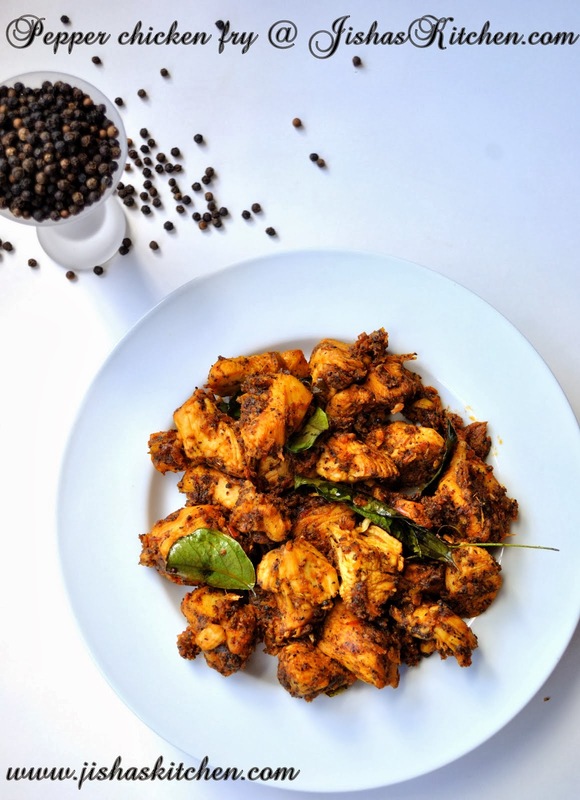 This curry is very easy to prepare and goes well with appam / idiyappam and in this recipe we don't add red chilly powder, so you can adjust the amount of green chillies according to your spice preference. First pressure cook potatoes by adding enough water and salt for about 2 whistles and then remove the skin of the potatoes and cut it into medium sized cubes. Then heat oil in a pan and add mustard seeds and when it crackles, add curry leaves, chopped onions, green chillies and chopped ginger and garlic and saute till onions become soft. Then lower the flame and add coriander powder, turmeric powder and fennel powder and fry till the raw smell of the powders go. Then add chopped potatoes along with around 1 1/2 cups of water and boil it till the gravy thickens and finally add thick coconut milk and remove from the flame after 2-3 minutes. Enjoy with Idiyappam / Appam. 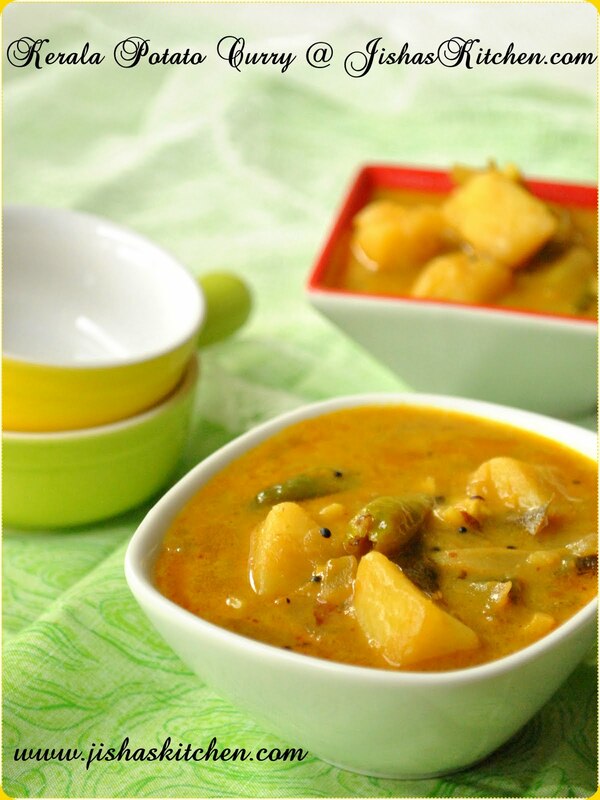 potato curry looks really yummy..goes well with absolutely everything. Simple and delicious curry..adipoli aayitundu,perfect with appam. Excellent looking potato curry dear. Must have tasted delicious and was over before you knew it. Every one is tend to fall for it Jisha.Totally delicious and tempting...slurp! I love your work. Your dishes are mostly traditional and day to day dishes which mama used to make and reading your posts each time makes me miss home. wow!! you have made a fabulous curry in a simple way....yummmyy..
Lovely recipe.. looks inviting !! Love the clicks Jisha. Beautiful background. Potato curry looks tempting.. Nice clicks..
Pictures are stunning and the dish looks fabulous and delicious. 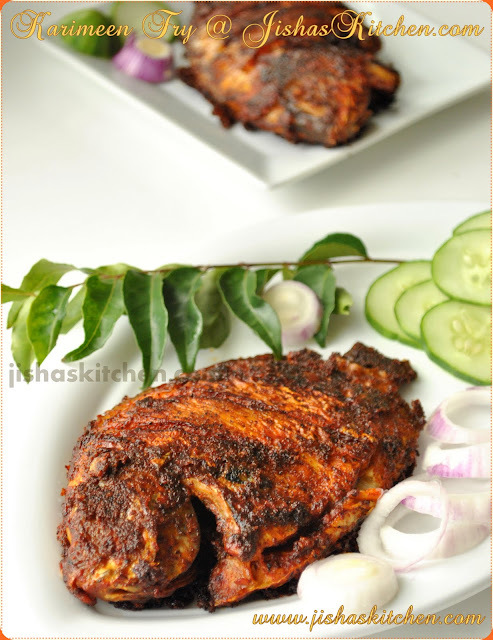 lovely clicks jisha, the curry is simpy but heavenly looking ! yummy potoato curry! !nice click jisha! The dish looks terrific ! Another one of those authentic kerala recipe..I just cant get enough of it!!! This curry is so simple to make & mildly flavored..Love it!! Wat an inviting and droolworthy potato curry..
Wow ..delicious potato curry inviting me.. Potato curry looks so delicious and very inviting !! I too prepare it in the same way,yum potato curry.Love the clicks and beautiful background indeed !! 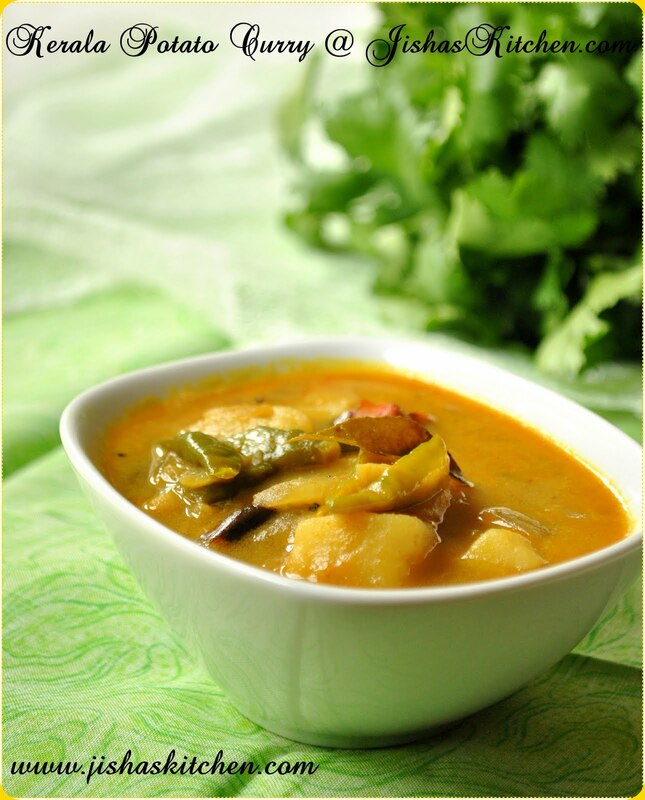 potato curry in coconut milk sounds good!...flavorful! First time here... You have a wonderful space! Check out my blog when you get a chance. very yummy looking potatoes & gravy! thanks for stopping back and your lovely comments :) Would love to see you join my blog dear! The picture clarity is so good I just felt like picking a piece of potato from the delicious curry ! You have a lovely blog here..following u.. delicious curry.. I just posted a potato curry similar to yours in my blog! I wonder whether you've ever dropped by. Please do, I'd be truly honored!! Love your recipes, and btw, I tried your spicy beef fry. I will be posting the results most likely tomorrow. came out great too. Happy to be a member. If you like my recipes, please do follow me too! The curry was damn great Jisha!! !